Random Blowe: If There is Nothing To Hide, What Do They Have To Fear? If There is Nothing To Hide, What Do They Have To Fear? 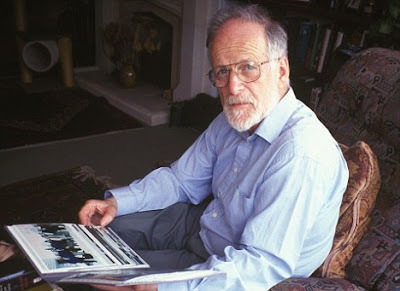 Hopefully my nephew and niece, who are seven and five respectively, may live long enough to witness the release in 2079 of the medical reports and photographs relating to the apparent suicide of Dr David Kelly, the UN weapons inspector found in July 2003 in woods near his Oxfordshire home. But I have serious doubts that I'll make it to one hundred and eleven years old. Up until now, I've assumed that whilst we haven't heard the full story about Dr Kelly's death, the conspiracy theories - that he was killed by MI5, or the Iraqi intelligence service, or that he was one of many micro-biologists linked with germ warfare research who were being bumped off - were at best fanciful nonsense and at worse, evidence of a paranoid willingness to believe in almost anything. But, to paraphrase the government's primary argument over ID cards, if they have nothing to hide, what do they have to fear? Why keep secret the post-mortem records of a sad but self-inflicted death for the lifetime of everyone not currently at primary school?